Discuss how acupuncture can be combined with modern day medicine to help provide relief to patients. 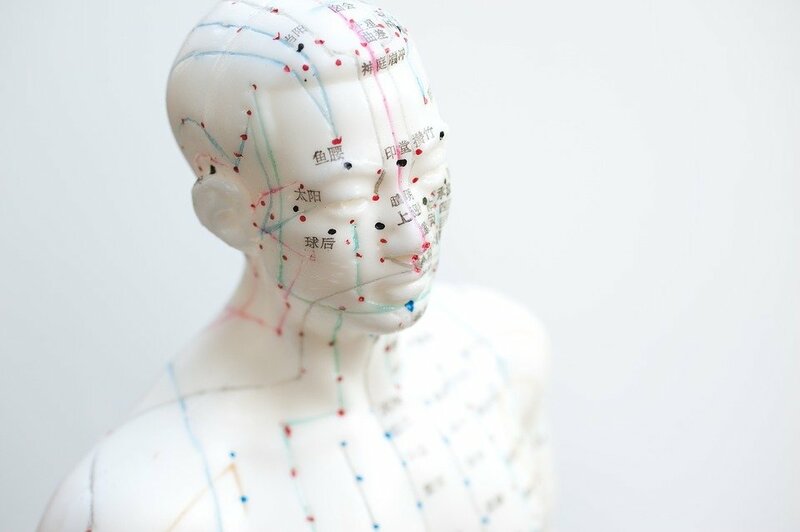 Acupuncture can be used for treating both medical and psychological conditions. Medically it can help with pain relief and relaxation. In addiction it can be used to reduce cravings and give limited control over the addiction. In addition to medical treatment such as medication it can give relief to a patient. Acupuncture studies have shown that results are no better than the placebo effect (Cochrane Collaboration). The placebo effect is that you feel better because you have had some sort of treatment from tablets to alternative therapies. It works as you want to believe it works (Montgomery and Kirsch 1996). As the condition is not improved medically it is not seen as a successful intervention (Montgomery and Kirsch 1996). However, if you feel better after a harmless procedure or treatment then can it be a bad thing? Acupuncture is very good for relaxation and inner reflection, it provides thirty minutes of quiet time in a hectic life which is beneficial to everyone (Wiseman 2007). In the UK full body acupuncture has been approved medically (NICE guidelines 2010). It can be prescribed to treat lower back pain, tension headaches and migraines. Combining acupuncture in addition to medical intervention can be successful (Wiseman 2007). Pain management clinics will suggest acupuncture as an additional alternative treatment and when people use it within these guidelines then the outcome is positive. However, if people tried to use acupuncture as the ONLY form of medial treatment for serious conditions such as cancer or asthma then it would not work and the persons illness would progress (Wiseman 2007). Overall the use of acupuncture is positive used in combination with medical intervention and treatment. This health care essay sample can be used only for viewing. You can’t use it as your own paper. If you want to get a completed paper without being caught, then order it on WriteMyEssayOnline.